Best deal – and best vape! They messed up the order – but were kind enough to finally send me the missing item! 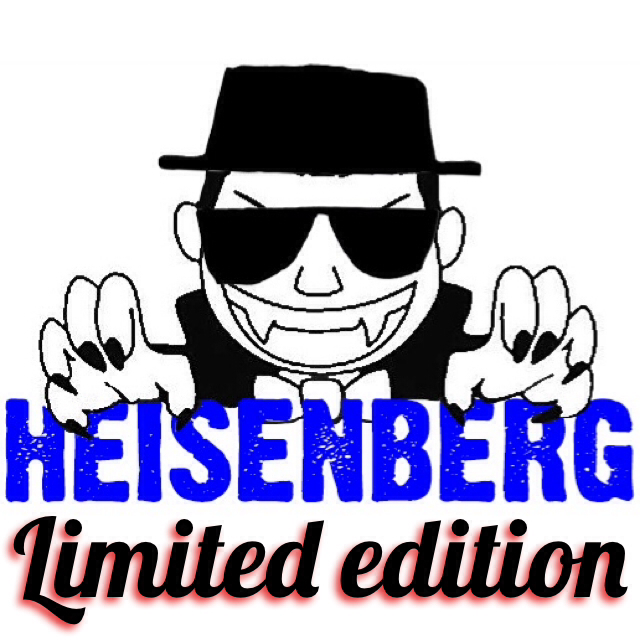 Once again, the Heisenberg is probably my most favourite all day vape liquid right now. 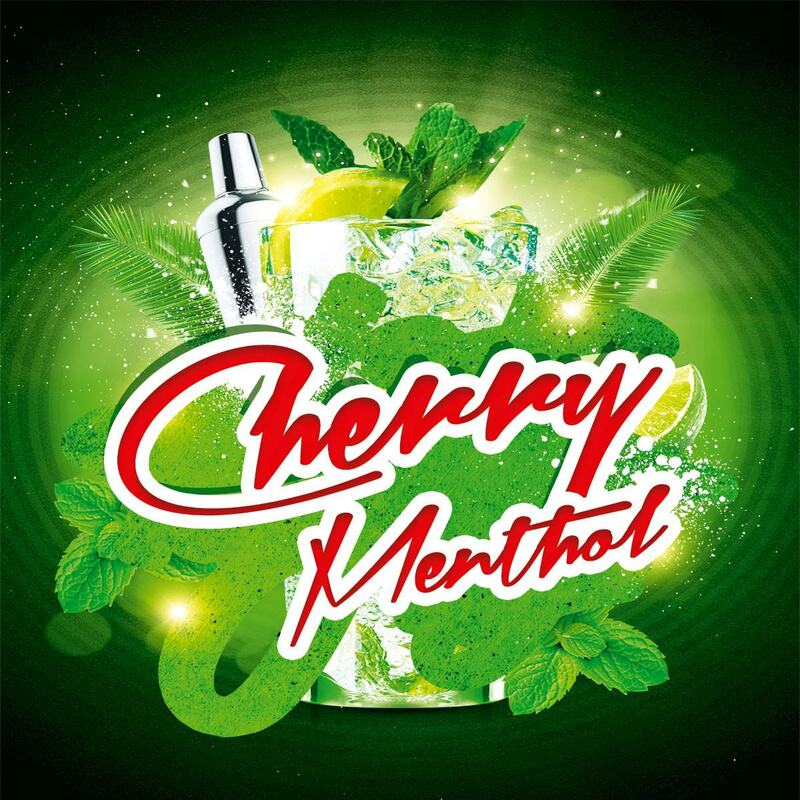 A minty/menthol taste to it – and not being a menthol fan i was surprised to actually really really enjoy it. Highly recommend it! OMG I love these! 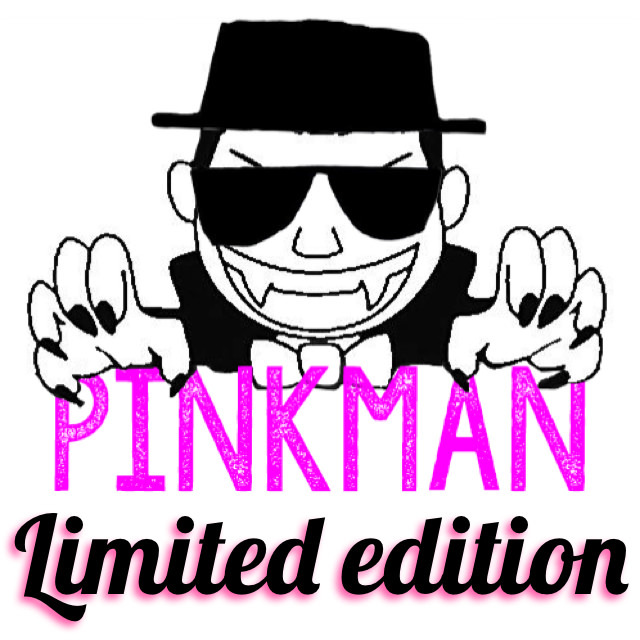 I got pinkman, black jack, bat juice and Heisenberg, they are all amazing, a good clean vape, full of flavour, I’ll never buy cheap oil again!! Good value package, easy to order. 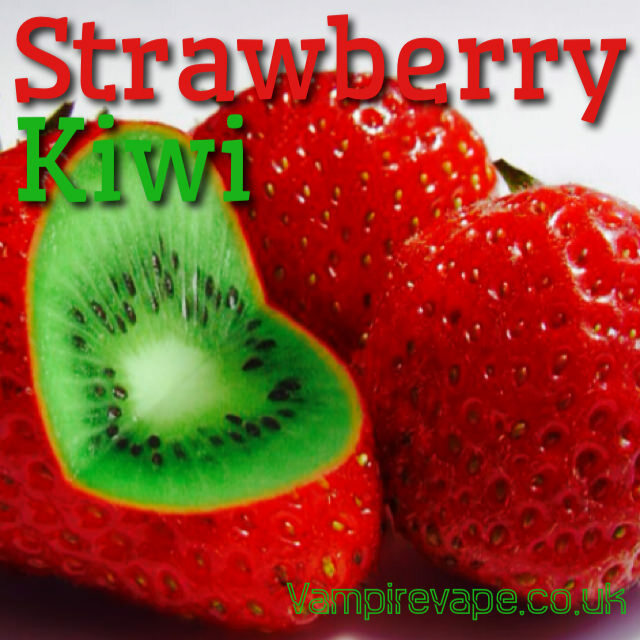 Nice way to taste all types of e-juice. 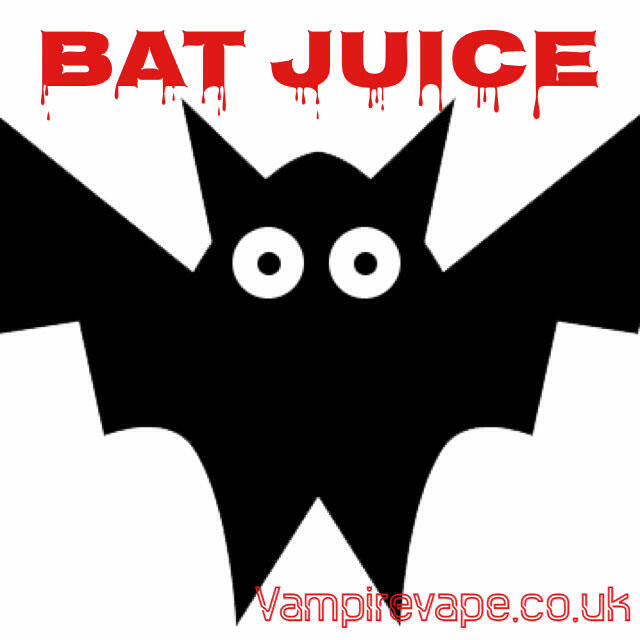 Bat juice my all day vape. I ordered Heisenburg, Pink man, Rhubarb and Custard and Raspberry Sorbet, they were all lovely flavours and I would definitely order from you again. The Vamp vapes are really good. I have tried others (which are also good), but for me, the Pinkman, Blackcurrant and Bat Juice are just perfect. Who needs tobacco? The vamp vapes are very nice and the pear drop flavour actually tastes like your sucking a real one. 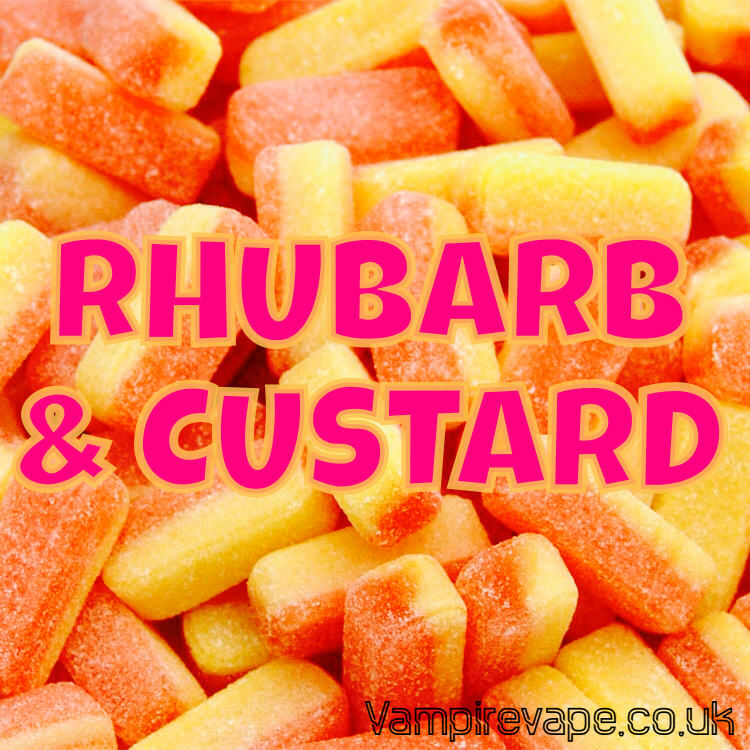 Have yet to taste the rhubarb and custard. 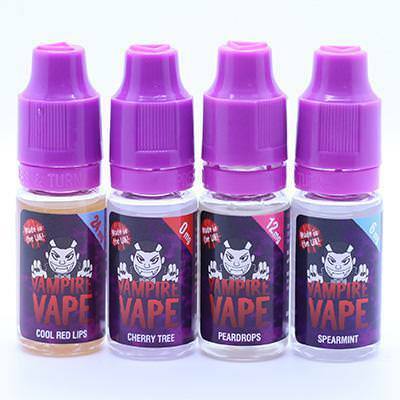 All the vampire vape juices are amazing. All day vapes. Very tasty. Only downside was having a juice missing from my order. Also a wrong order juice. Did email and send a photo about these 2 issues but never had a reply. Will just order my vampire juice from another company from now on. Both Heisenberg & Pinkman are amazing products. Please continue stocking these items for future purchases. Also if you had em in 6mg or 8mg that would be great. 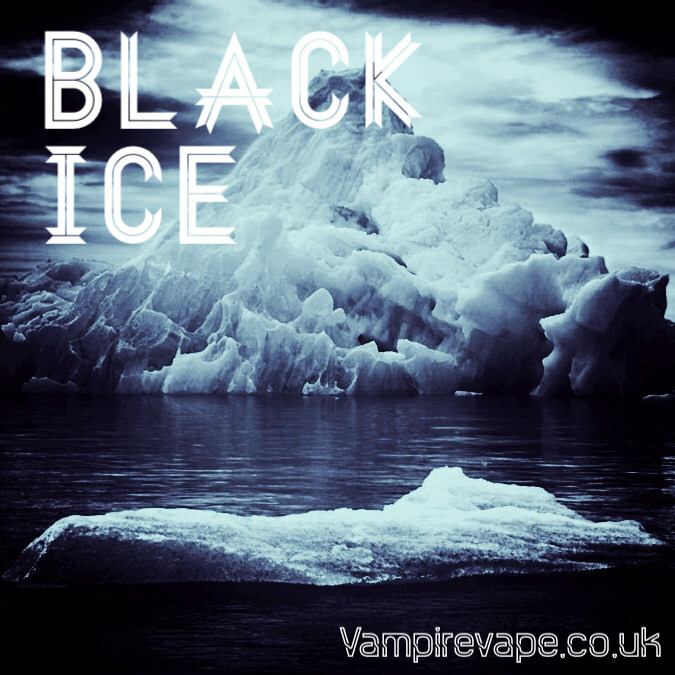 Good throat hit on Heisenberg – if your into minty flavours with a bit of fruity taste, then try this. Service: it’s been a pleasure buying my eliguid from magnificig, very quick delivery and always putting the customer first. May I also suggest if you could start stocking U.S. based ejuices as that will really boost your sales up. Bought 5 to try and I am LOVING the Lemon Sherbert, Bat Juice and Heisenberg! Would recommend to anyone! Great tasting products … will purchase again !! 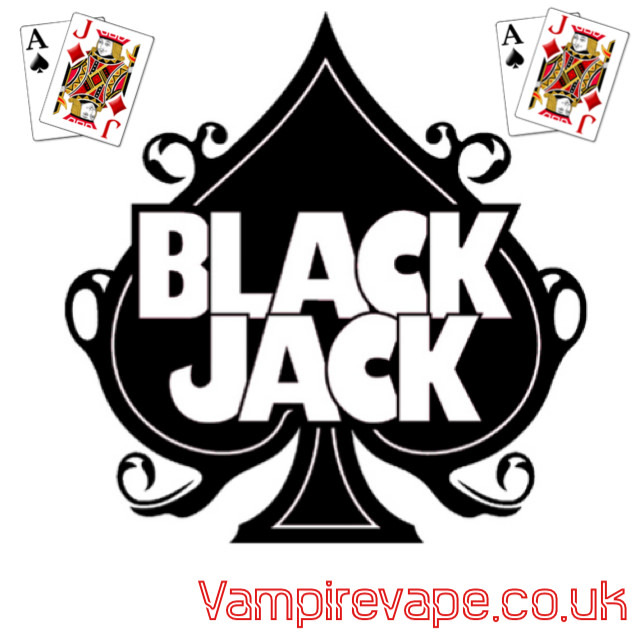 Blackjack is an extremely good vape, one of the best of many which I have tried! 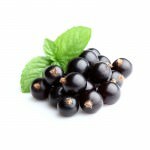 Blackcurrant with aniseed after taste. Really good flavour, I use it most of the time. Delivered the next day without issue.